There was an accident near our house involving a pickup and a sedan. The drivers were OK, the sedan sustained scratches, but the pickup was badly damaged. Traffic patrol arrived. The driver of the pickup said the sedan ran a red light and hit him. The sedan driver angrily denied it and said the accident was the pickup driver’s fault. Two eye witnesses came forward. Who were they, where were they, what did they see? The eye witnesses didn’t know each other or the drivers involved in the accident. They were driving the two cars stopped behind the pickup. Each saw the light turn green then each saw the pickup enter the intersection. The sedan driver was ticketed for running a red light. 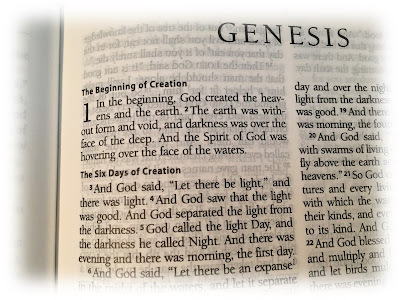 The Genesis creation account seems like the scene of a traffic accident, with people giving different versions of what happened. According to some, plants were created before the sun. If that is so, others retort, then Genesis ran a red light, damaging the credibility of the rest of the Bible. But, wait! Genesis 1 says there was an eye witness to the creation events. Who? The Spirit of God. Where? He was on the surface of the water that covered a formless and empty earth. What? He saw darkness. Can anything else confirm this? Yes! Psalms tells us that primordial earth was a water world. The book of Job tells us that clouds covered primordial earth like a garment, wrapping it in thick darkness. The earth was wet. The sky was dark. Sunlight couldn’t penetrate the clouds. The first creation miracle transformed earth’s atmosphere so that a little bit of sunshine could reach the surface of the ocean where God’s Spirit was working. 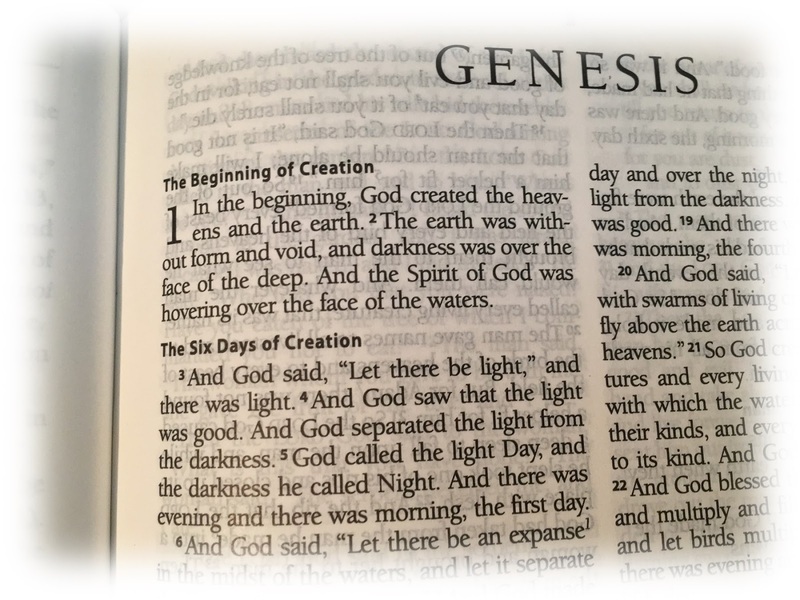 When we ask the eyewitness to creation where he was and what he saw, the order of the creation miracles in Genesis 1 reads like the history of planet earth. What are the odds of that happening? 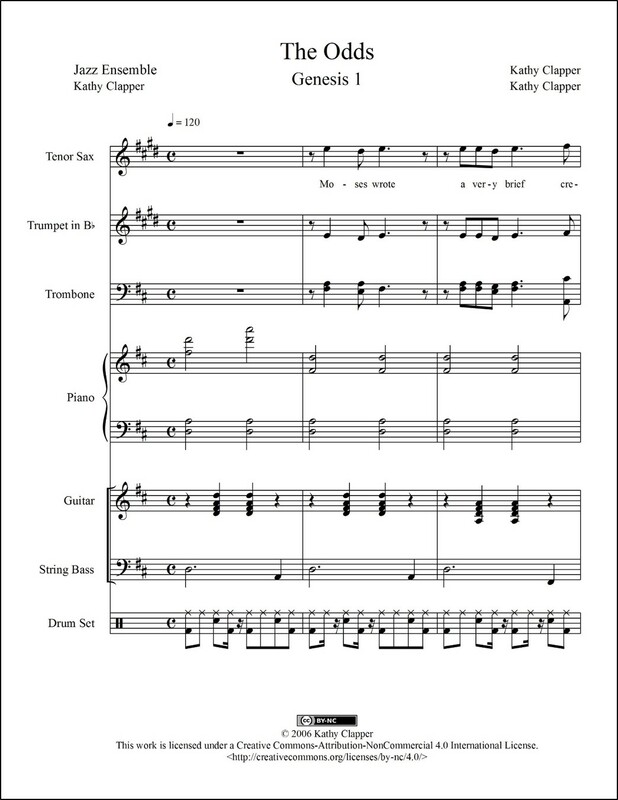 You can get print (PDF) and/or digital (MusicXML™) sheet music for The Odds. 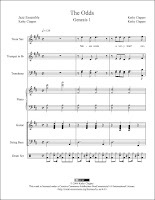 Click here to see a Creation Timeline Chart (Genesis 1 creation days superimposed on the natural history of planet earth). Click here for the booklet, Genesis One: A Scientific Perspective.